Google Chromecast is a real dud but the Chromecast Ultra is a worthy streaming device. 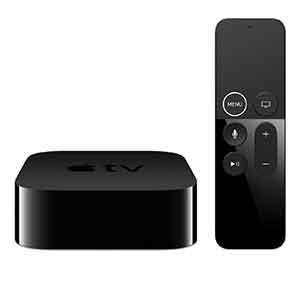 The lack of remote and standard user interface is still a bit awkward in our opinion but the streaming performance makes this device one of the best value streamers for 4K TV owners. Chromecast Ultra is capable of delivering snappy performance and picture-perfect 4K resolutions. With access to the Google Play Store, users can find almost all of their favorite streaming apps minus Amazon Instant Video. 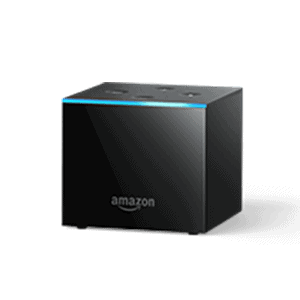 Plus, the device is still great for casting your personal videos, music, or even Chrome browser tabs by converting your TV into a giant monitor. 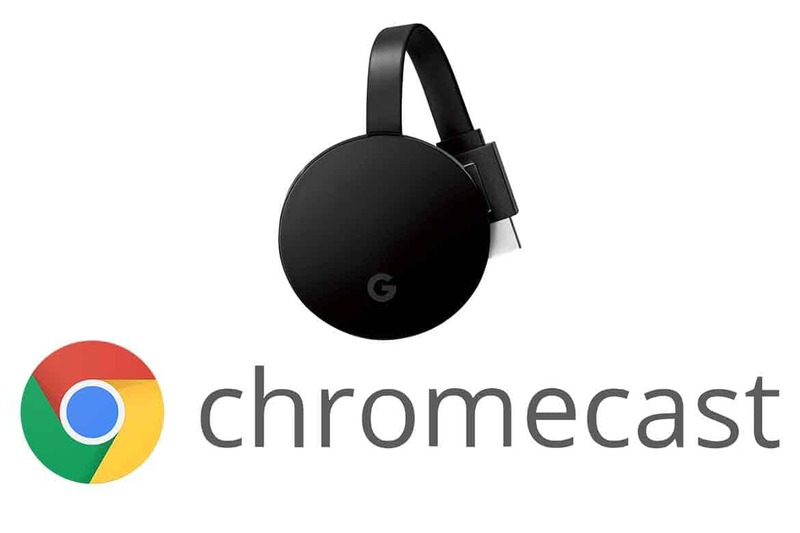 The Google Chromecast Ultra is a streaming device that was released in October 2016 (R). 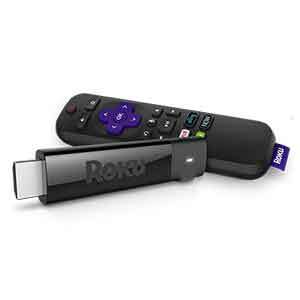 This streaming device is a dongle that plugs into the back of your television using the HDMI port. The Ultra is Google’s 4K, HDR, and Dolby Vision streaming player. While the regular Chromecast is disappointing, the Chromecast Ultra is not. 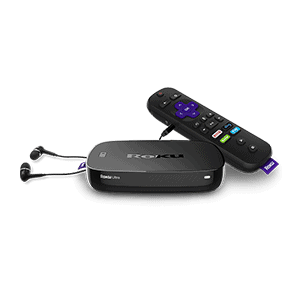 Cord-cutters looking for a 4K streamer will not be disappointed. 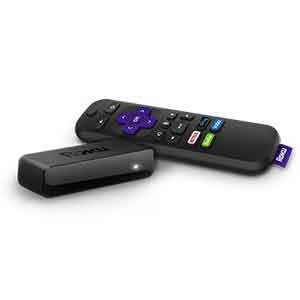 This device is fast and powerful; however, the lack of remote and standard user interface may be a deal breaker for some. 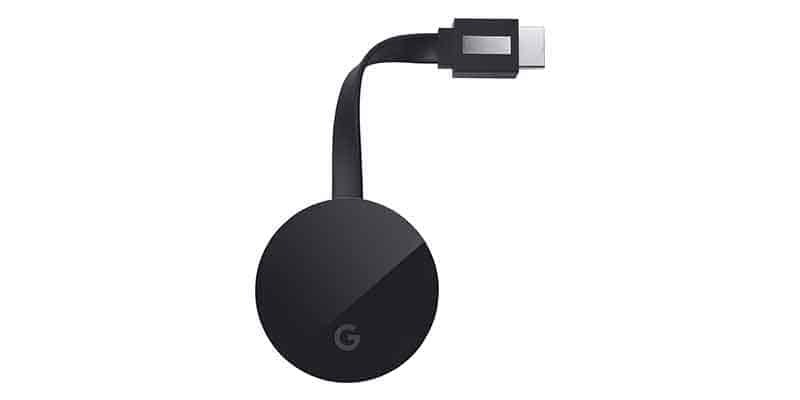 The Chromecast Ultra is essentially the same device as the Chromecast, a wafer sized puck, except it has better hardware. 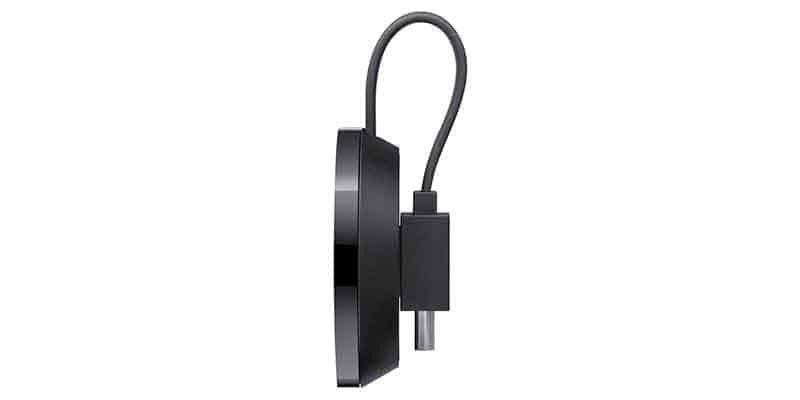 The Chromecast dongle plugs into your TV’s via a 3 inch HDMI cable that connects to your television’s HDMI port. The device needs to be connected to a USB power supply. The wall charger is included but you may also plug into your TV’s USB port; however, this will slow down the device considerably. 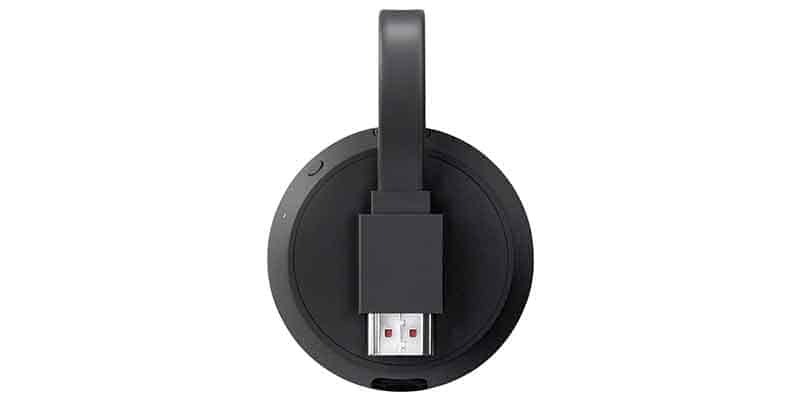 In regards to Wi-Fi, the Chromecast Ultra uses the 802.11 b/g/n/ac bands which gives users both 2.4 GHz and 5 GHz frequencies. Also featured is an Ethernet port which is used to provide a more stable connection and to reduce lag. The performance of the Chromecast Ultra is a much better experience than normal Chromecast versions. There are no different features from the regular version except it contains better hardware. The device is very snappy and the picture quality is absolutely stunning; however, 4K streams are not instant. There is a noticeable difference between using the Ethernet connection vs the Wi-Fi connection. The Ethernet connection provides a much more stable and speedier connection. The biggest downfall of this device is definitely not having a remote. This niche feature is beginning to look a little outdated. With that said the new casting application was redesigned to not drain your phone’s battery and can now operate in the background while you use your phone for other things. Getting set up with the Google Chromecast is very easy. Simply plug in the device, connect the HDMI cable to your TV, and open the Google Home app in a compatible smart device such as a smartphone, tablet, or computer using the Chrome browser. If you already use Google Home products it will recognize the device. If you have not used the Google Home app you will be prompted to enter your Wi-Fi information. When you pull up the application you want to stream on your device, you simply hit the cast button and it relays the stream through the player to your TV. One of the main advantages of this is that it will not drain the battery of your device as quickly vs streaming on the device itself.